Powwow has hired Charlotte McCormack as event manager after a successful freelancing contract. 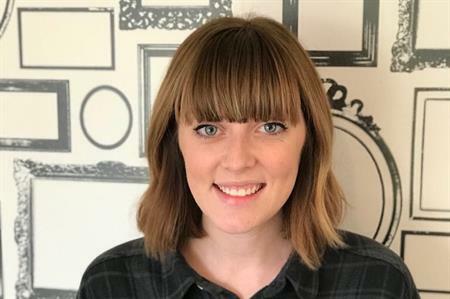 Powwow has appointed Charlotte McCormack as an event manager after a successful freelancing contract. She brings a range of complementary skills to the Powwow team, honed from creative event and marketing roles for the technology and IT industries. "Charlotte is proving to be an accomplished professional and a fantastic team player," said Katy Johns, Powwow director. "She has a wonderful manner with both colleagues and clients, has a great work ethic and is a natural fit within Powwow. We are delighted to have Charlotte on board."